This is the inspiration #03 in logo design series. 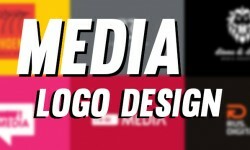 Best Business of professionally designed logos for inspiration. Most logos communicate ideas, for instance the kind of quality services a company can provide for its customers. Today we’re gather 27 business logo design for inspiration created by some hard-working and creative designers and graphic agencies from all over the web.